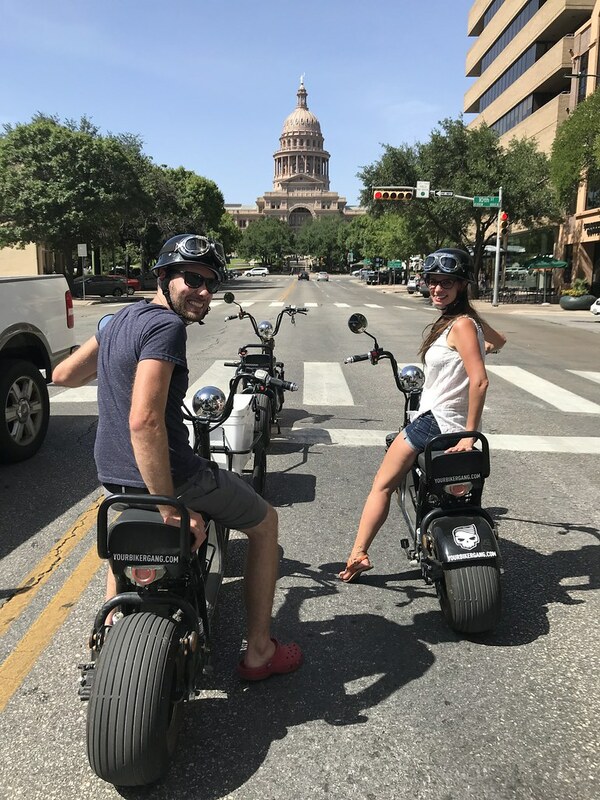 Apologies for the late post today- my wife and I took a trip to Texas earlier this week to celebrate our nine year wedding anniversary and my car has been on the back burner as a result. Despite the crazy heat we had an excellent time visiting friends and family in both Houston and Austin. Always enjoy spending time in Texas! 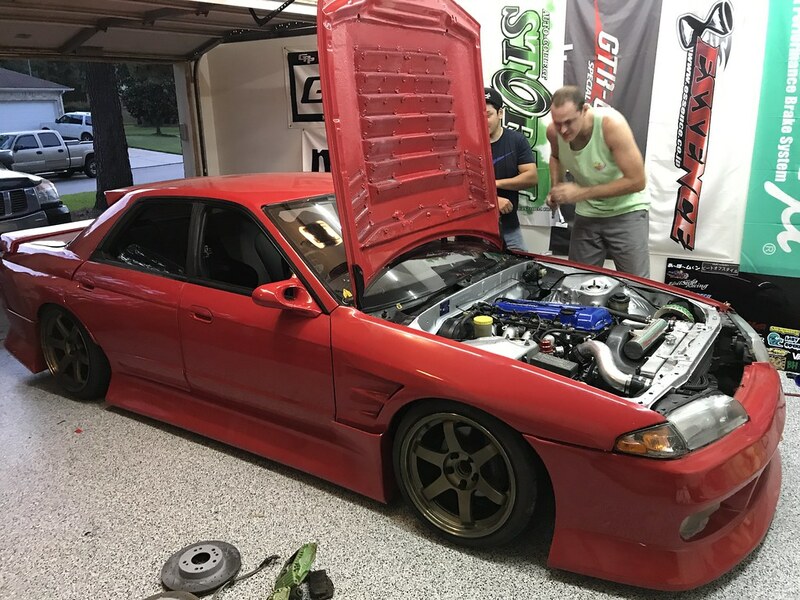 Kev and Jimmy messing around with Jimmy’s R32 in Houston– Pretty awesome machine! Before we left for Texas last week, I took my two older daughters with me to pick up Chinese food for dinner. 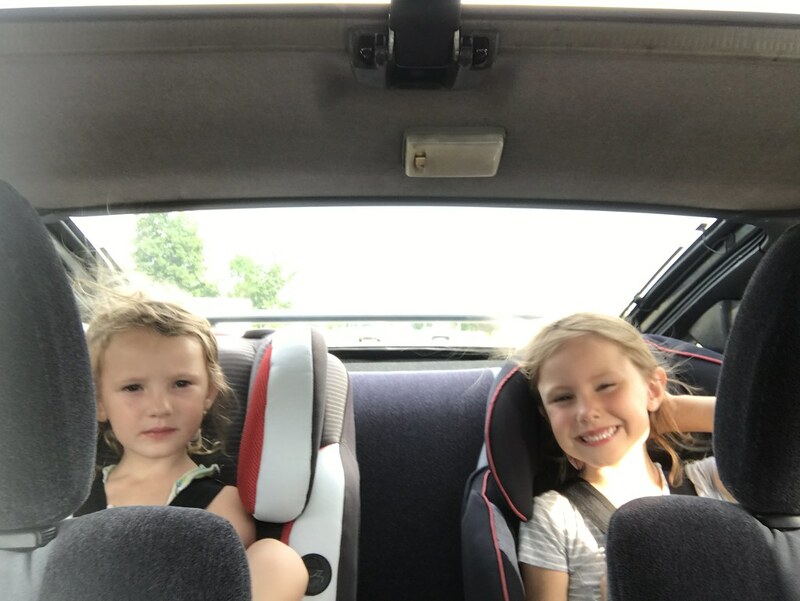 I always jump at the opportunity to cruise around town with them- and they seem to enjoy it as well, even if it does mess up their hair. 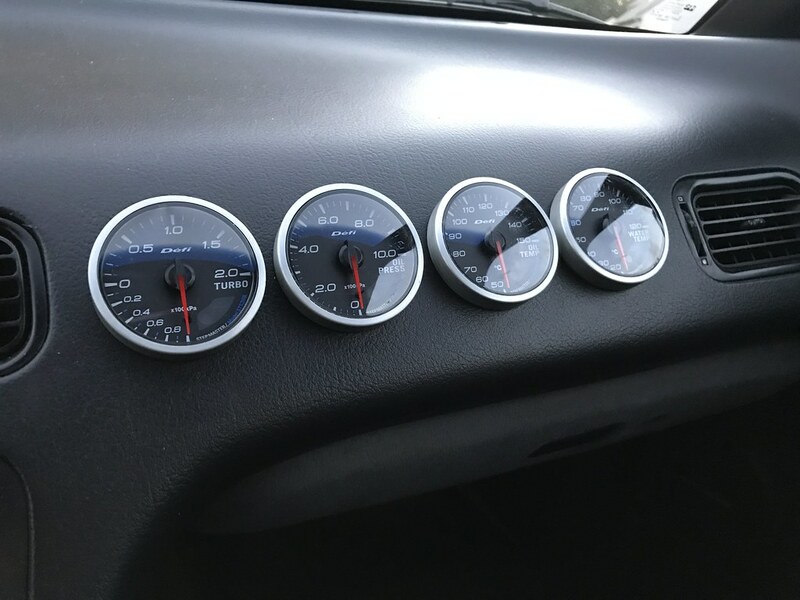 I don’t have much else to report today other than my new gauges I recently brought over from Japan. 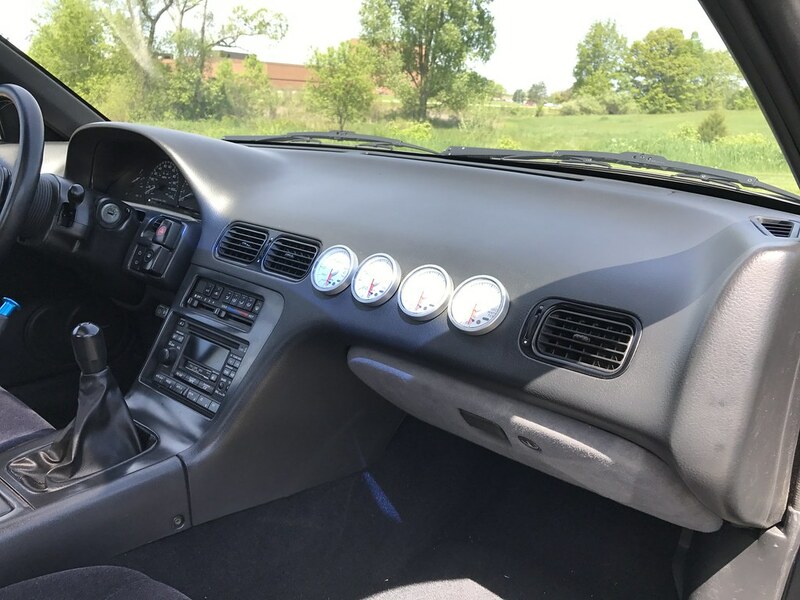 I made the decision to sell my clean set of white Defi Link Meter gauges a few weeks back as they no longer fit the more subtle direction I was taking with my interior. 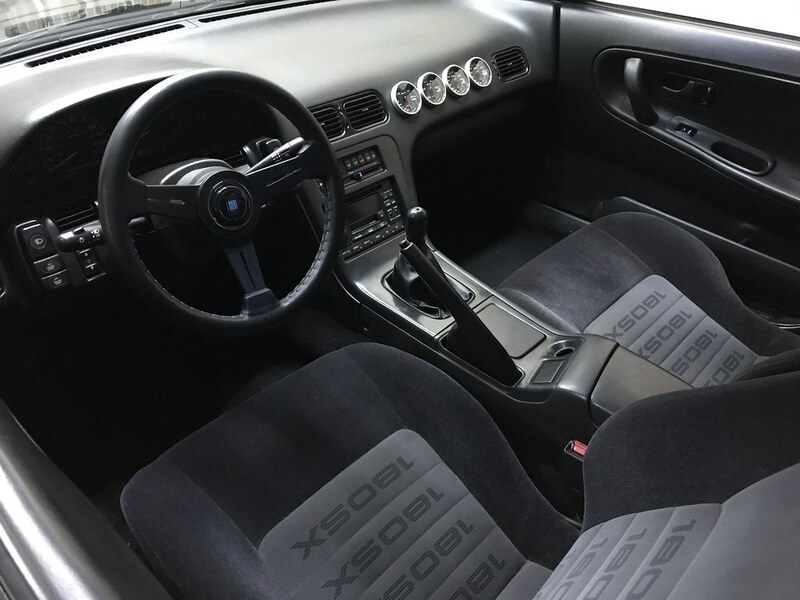 The white faces looked great when the interior was more wild with the Miracle Cross bar and Bride seats, but stuck out like a sore thumb with the factory 180SX seats. 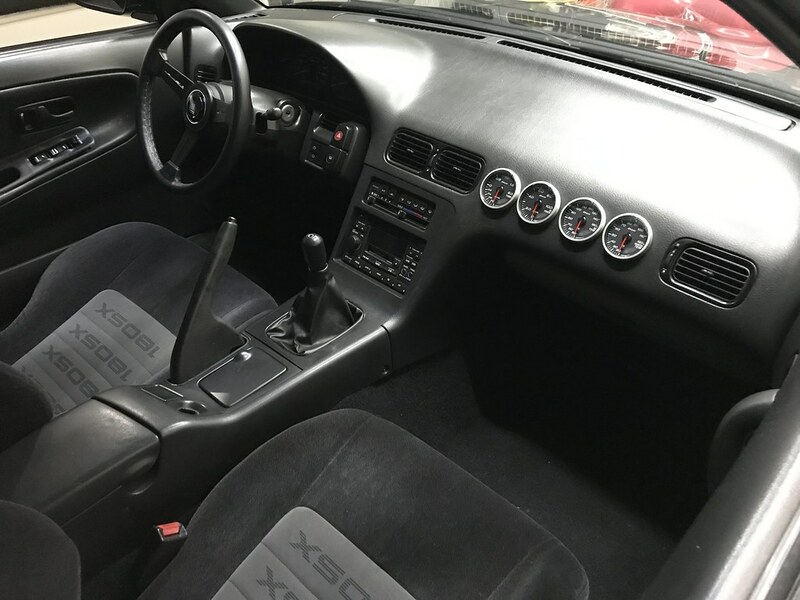 I attempted to purchase a clean dash to swap in but found it to be less than perfect despite the way it was described to me. 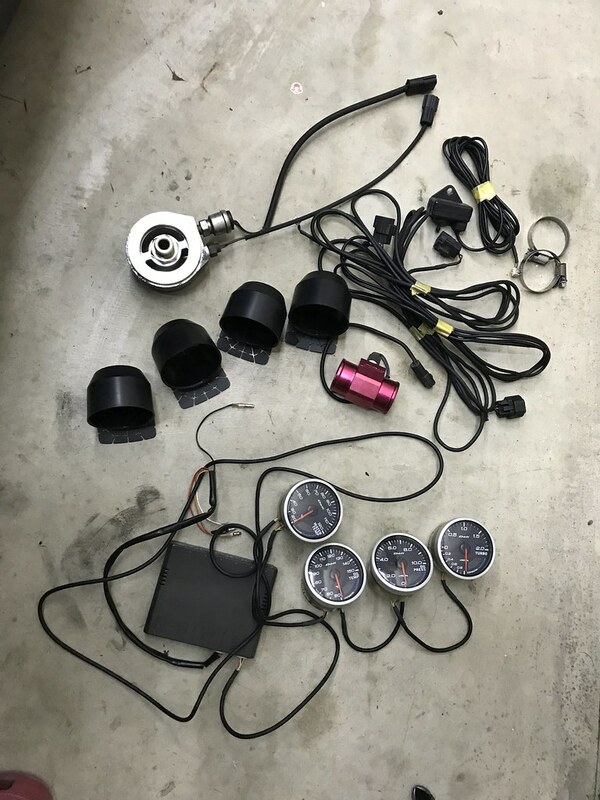 A bit discouraged and tired of driving around with holes in my dash, I found a complete set of four 60mm Defi Link Meter gauges just like my old ones with black faces for a great deal. This allowed me to both free up some cash and keep my mint factory dashboard in place, so it was a win-win. I still need to wire them up (hopefully that will happen this weekend) but I really like the look of them in the interior! 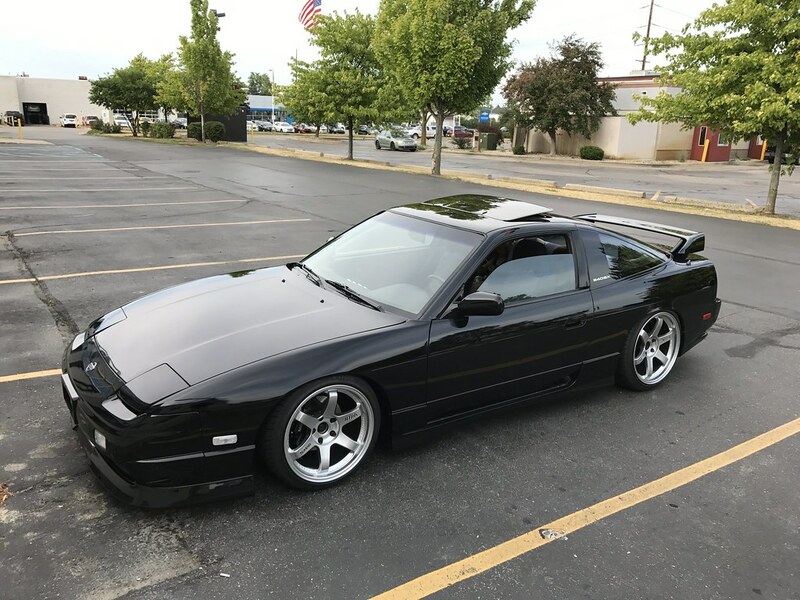 The forecast this weekend is looking rainy so it might be a good time to try to get some work done on the car. See you next week- have a great weekend! Like the black face gauges better as well. Nice work!